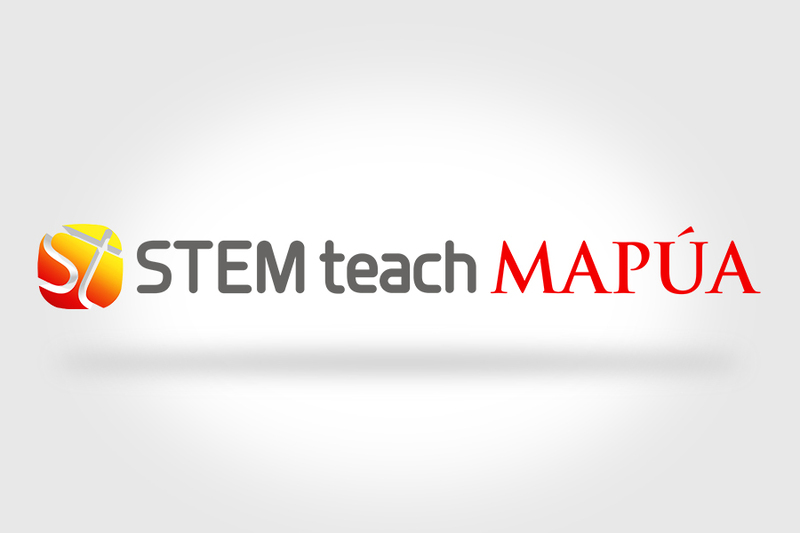 Mapúa University is set to launch STEM Teach Mapúa, a webinar series that will provide Senior High School (SHS) teachers free teaching enhancement trainings. The enhancement trainings will center on topics in Science, Technology, Engineering, and Mathematics (STEM), introducing comprehensive yet simplified approach to teaching of difficult topics. Among the subject areas that will be covered are Biology, Chemistry, Physics, Calculus, and Statistics. Each course is equivalent to 24 hours of contact time of face-to-face session. Blackboard Learn will serve as the learning management system, while Cengage’s electronic databases of learning materials will be made accessible to participants. Cosponsored by energy company PetroEnergy Resources Corporation, the program will run from November 17 to December 12, while the orientation and awarding of certificates will be held on November 16 and December 15, respectively. Interested participants may register online at http://stemteach.mapua.edu.ph until November 13. Registration includes a seminar kit, complimentary shirt, and other freebies. Mapúa, which started its teaching enhancement initiatives in 2006, aims to further serve as partner for teaching innovation and change through STEM Teach Mapúa. The program will also host seminars that will be facilitated by education experts, discussing the country’s current SHS implementation, teaching challenges, and areas for improvement in the field. The launch of STEM Teach Mapúa is an addition to the University’s efforts in addressing concerns in the education sector. In 2006, Mapúa University has pioneered in the country the adoption of the outcomes-based education, a learner-centered approach requiring students to validate their knowledge through measurable outcomes, leading to several of its programs’ accreditation from the United States-based ABET (www.abet.org) two years later. Breaking physical barriers in knowledge dissemination, Mapúa has facilitated students’ learning through various digital technologies such as Blackboard Learn, a learning management system, and Blackboard Collaborate, a real-time video conferencing tool. These tools have paved way to the University’s implementation of Digital Days, the conduct of simultaneous online lectures, and Digital Rush, a set of online courses scheduled during the rush hours. In 2017, the University launched Mapúa Digital Academics, its online education platform, offering Master of Engineering in Industrial Engineering, its first fully online program and the country’s first fully online graduate program in engineering.